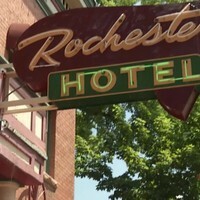 Discover your next stay at the Leland House and Rochester Hotel. 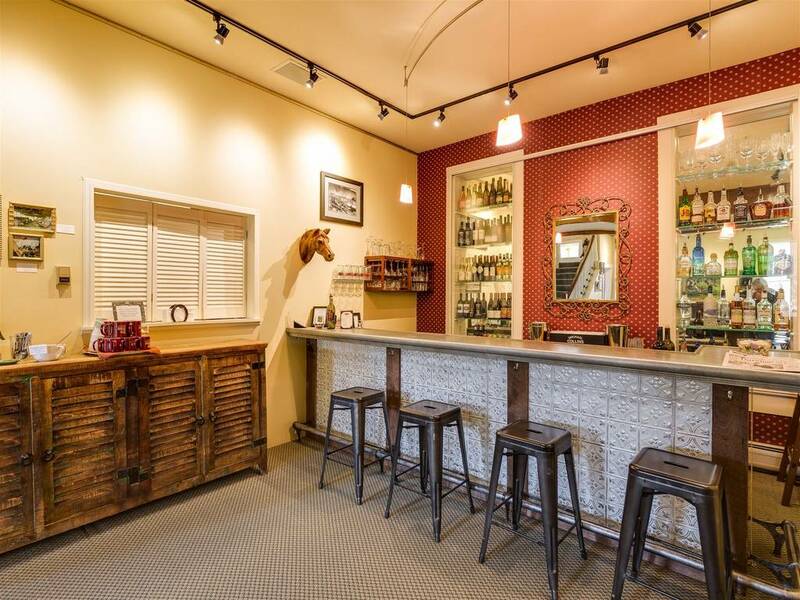 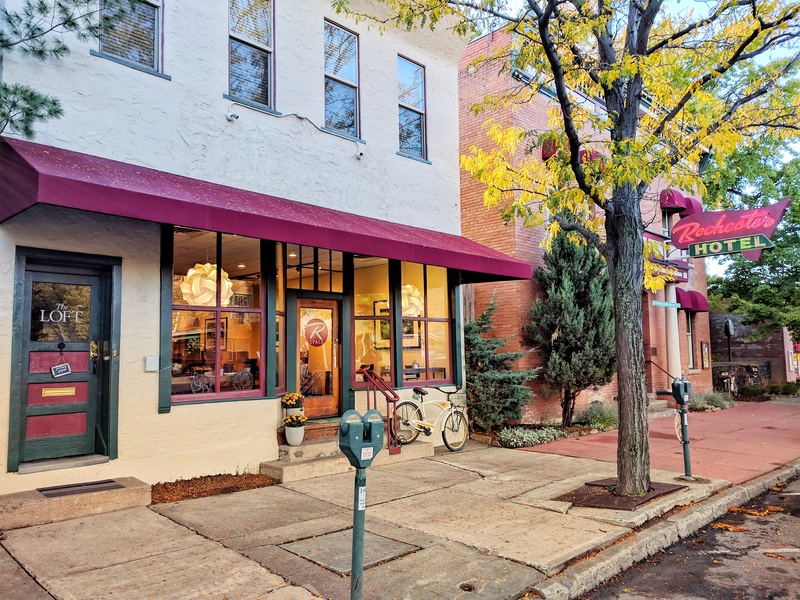 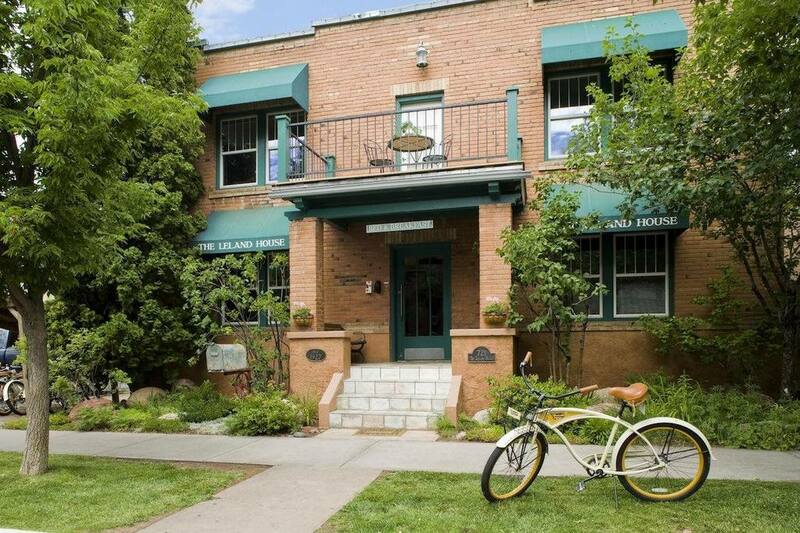 Whether you're in town for work or play, the Leland House and Rochester Hotel's warm, friendly service and convenient amenities will ensure you have a pleasant and memorable stay in Durango, Colorado. 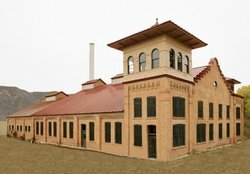 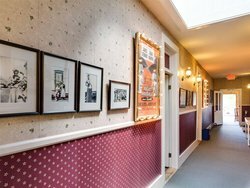 We look forward to welcoming you to our family-owned historic hotels soon! 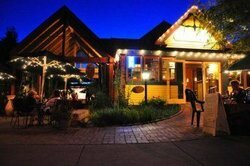 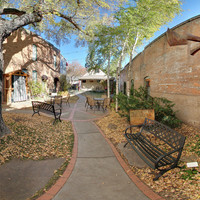 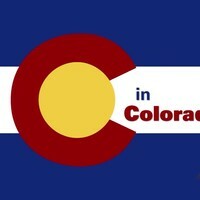 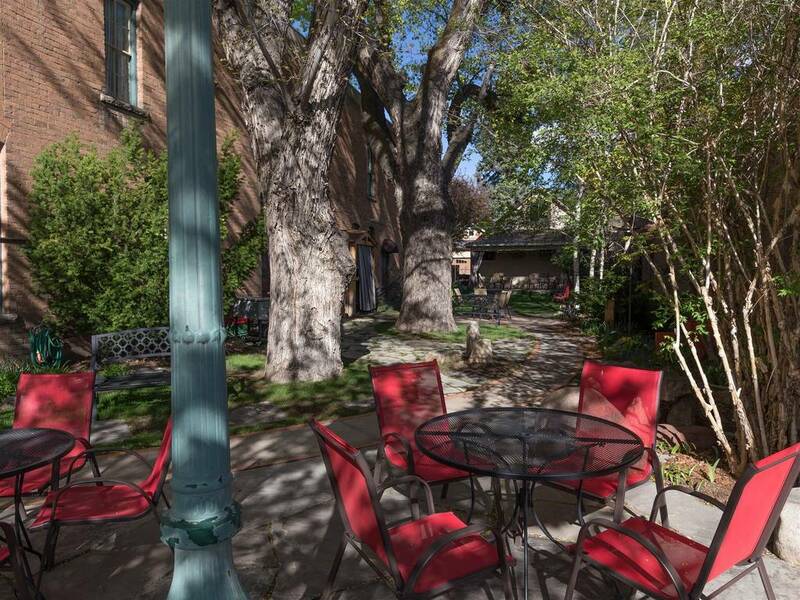 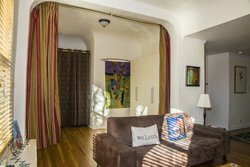 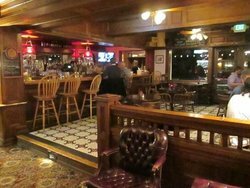 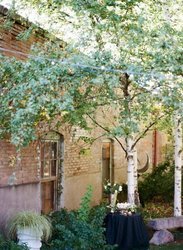 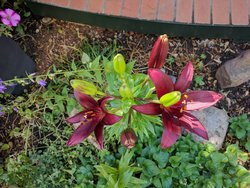 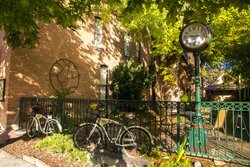 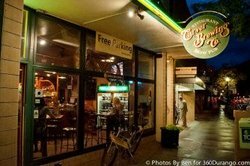 Your comfortable and charming lodgings in Durango, Colorado. 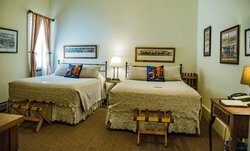 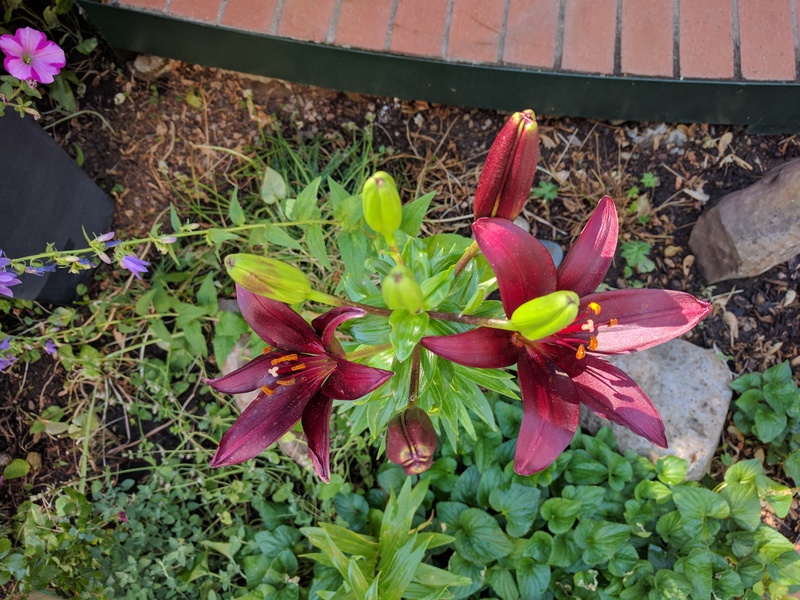 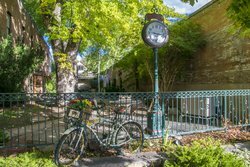 Boasting a delightful blend of charm and history, our Durango, Colorado lodgings have been renovated by dynamic mother-and-son team to suit all your needs. 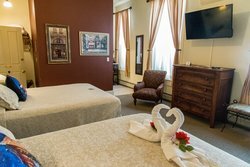 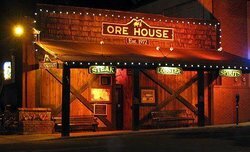 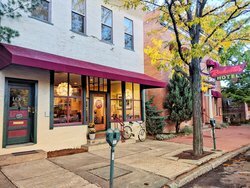 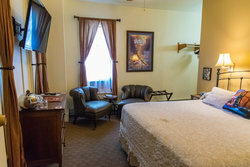 Enjoy convenient amenities and friendly service as soon as you step into our charming historic hotel. 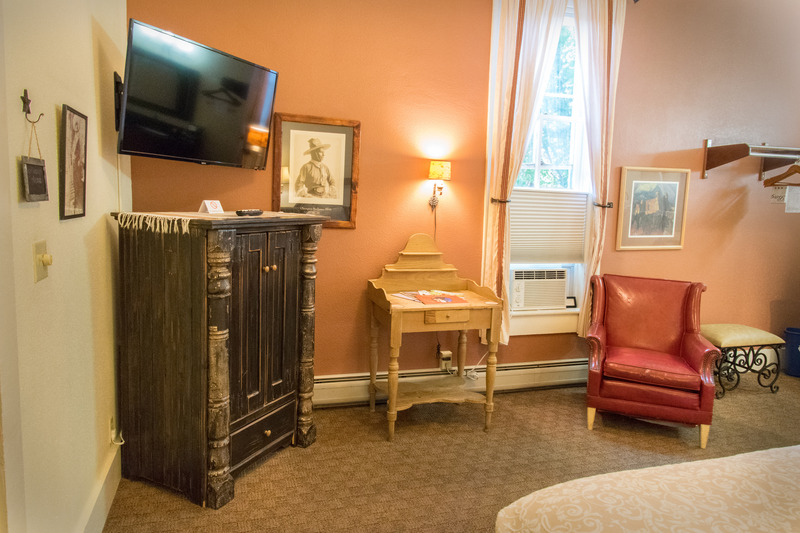 Designed to maximize comfort and convenience, the Leland House and Rochester Hotel offers thoughtful amenities to make your travels as pleasant and worry-free as possible. Stay at our pet friendly hotel in Durango, Colorado and enjoy the exceptional service that our friendly and knowledgeable staff provides for all of our guests. 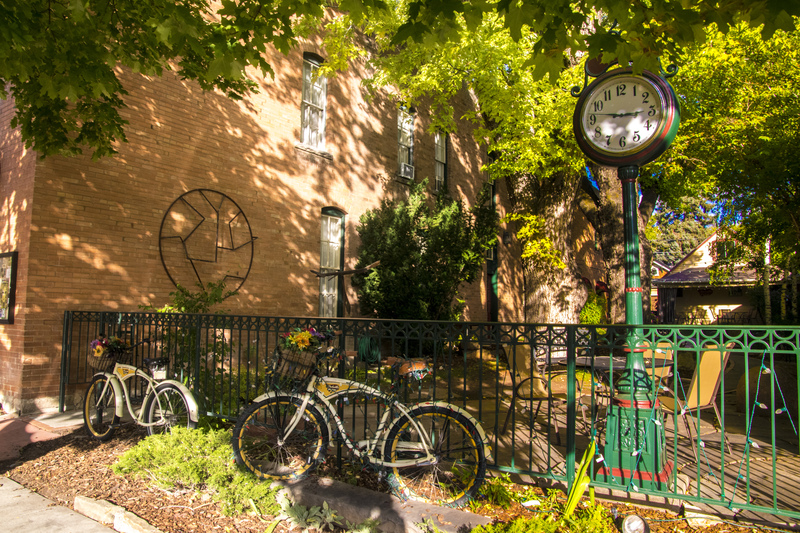 Enjoy a serene getaway in the Rochester Hotel's Secret Garden. 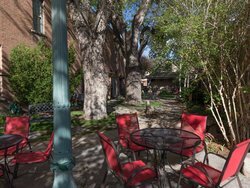 Our lush "Secret Garden" is the perfect venue for relaxing or hosting your next intimate wedding, anniversary, reception or special event. 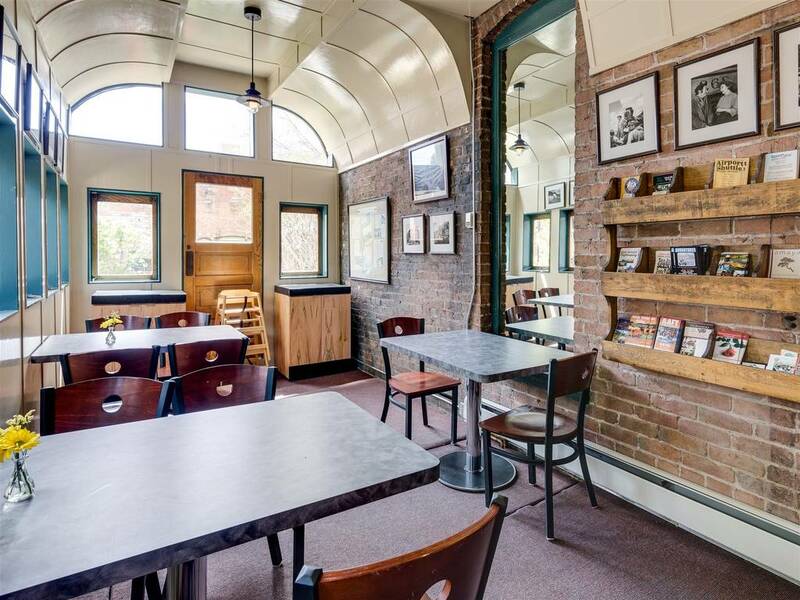 Indulge in a tasty breakfast! 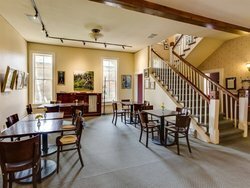 The Leland House and Rochester Hotel offers a delicious gourmet breakfast served daily from 7 am to 9 am. 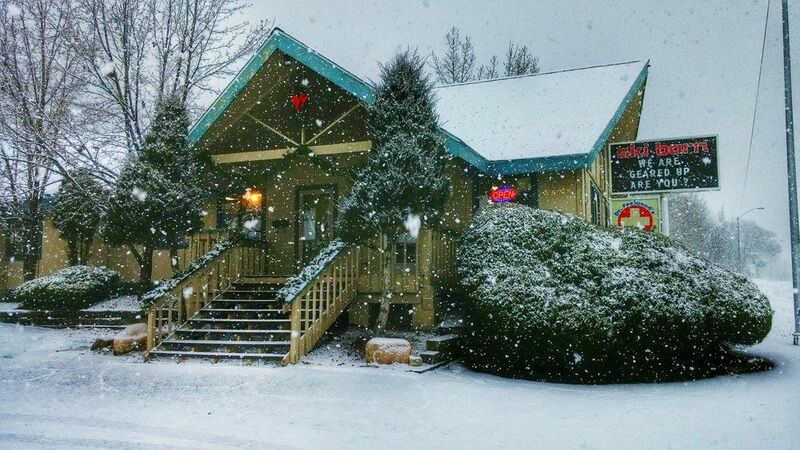 Don't forget to enjoy homemade cookies and assorted teas served every afternoon! 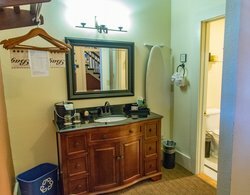 Enjoy our spacious King Rooms, complete with private baths, desk and chairs. 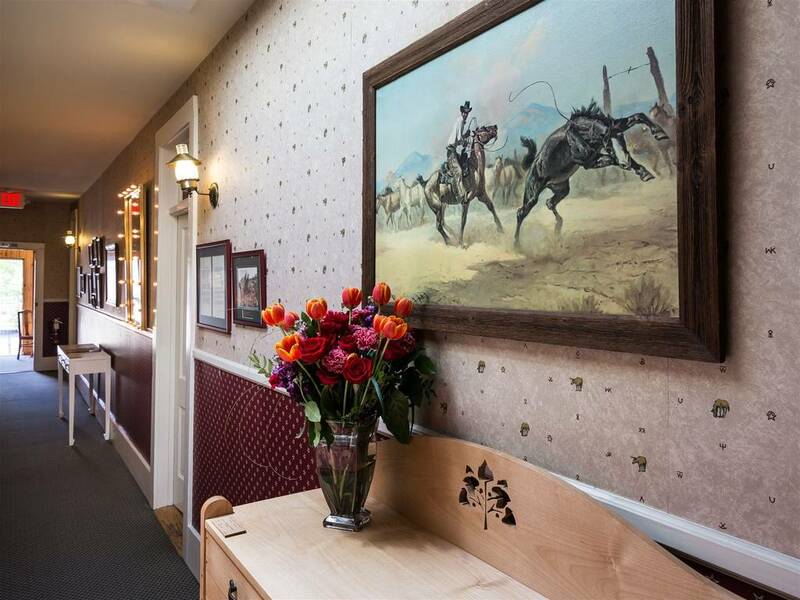 Discover the area's rich culture of the Wild West! 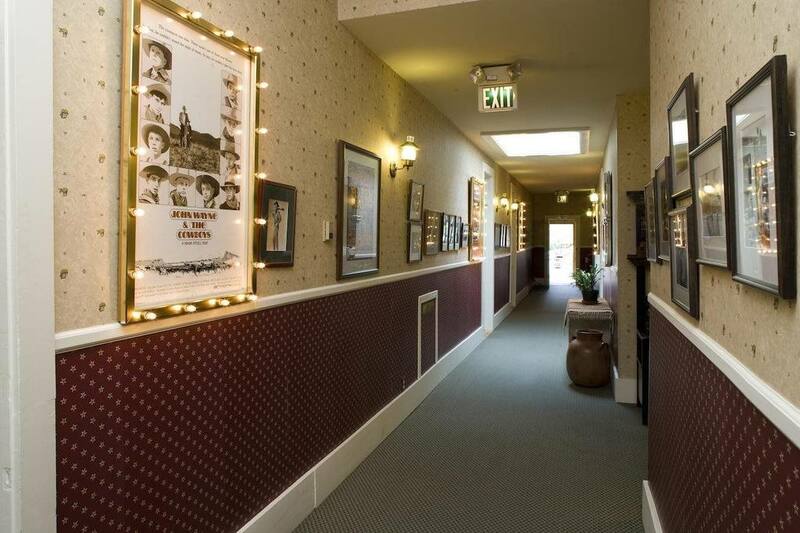 To further expand your local Western film knowledge, each room has a copy of Hollywood of the Rockies (Durango’s former nickname), researched and written by proprietor Fred Wildfang. 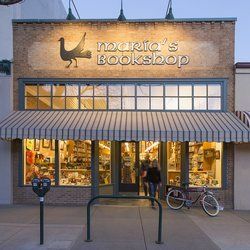 This book offers additional insight into Durango’s role in such films as Around the World in Eighty Days, The Cowboys, and The Naked Spur, just to name a few. 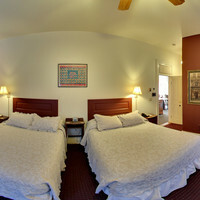 Our Rochester Hotel Double Queen Rooms boast spacious accommodations for your whole group. Enjoy comfortable beddings, a flat-screen TV, high-speed Wi-Fi and more when you book your stay with the Leland House and Rochester Hotel. 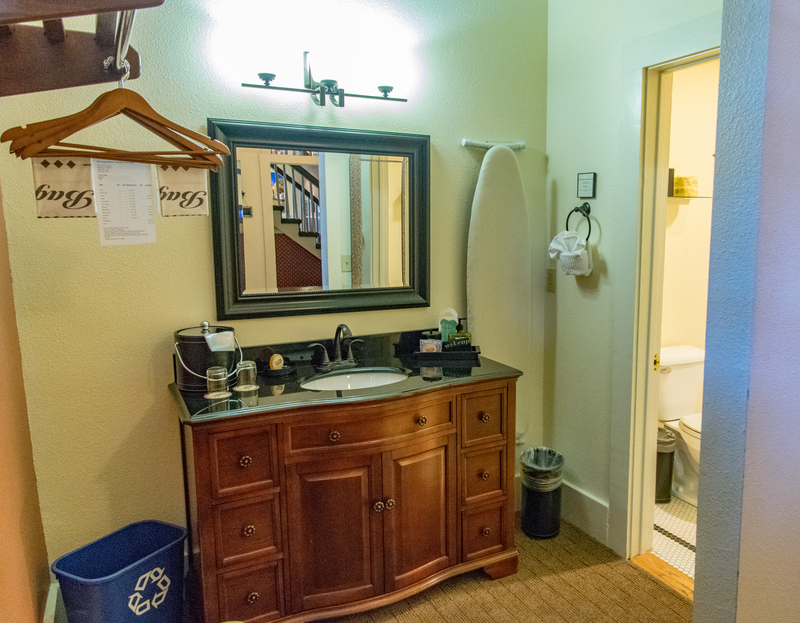 All the in-room amenities you need. 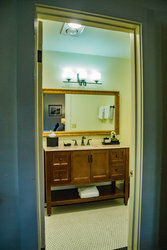 Equipped with thoughtful amenities, you'll have everything you need for a pleasant stay at the Leland House. 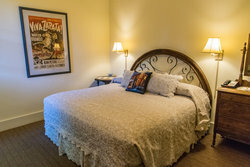 Lounge in your comfortable, plush bedding while browsing the internet using our free Wi-Fi or catching up on all your favorite shows on the flat-screen TV. 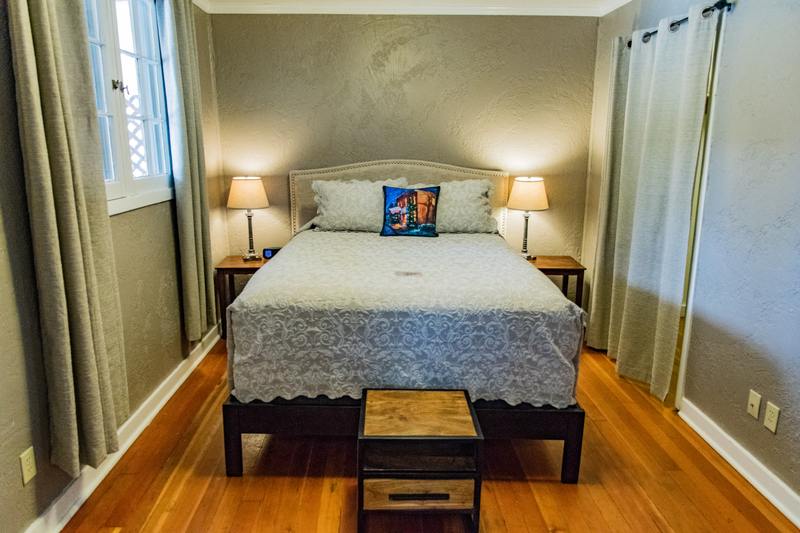 The Leland House's Queen Rooms feature a wet bar including a mini-fridge, sink and coffee maker. 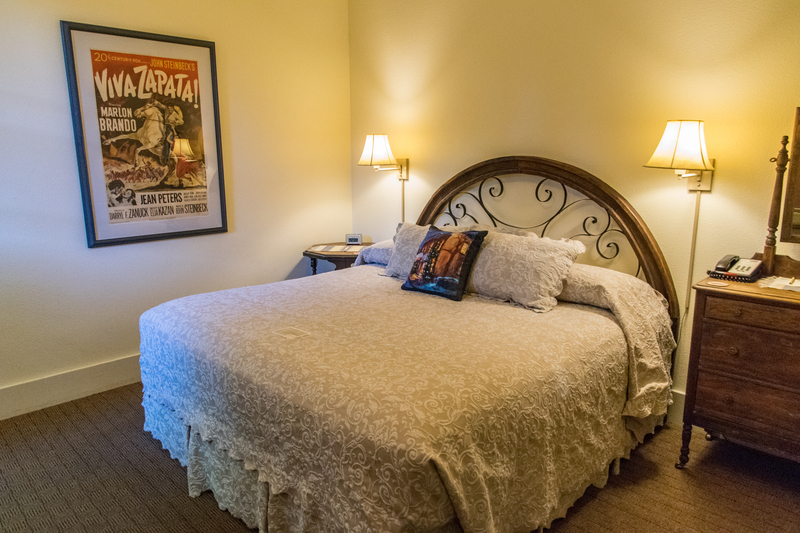 Rest easy in our apartment-style suites. 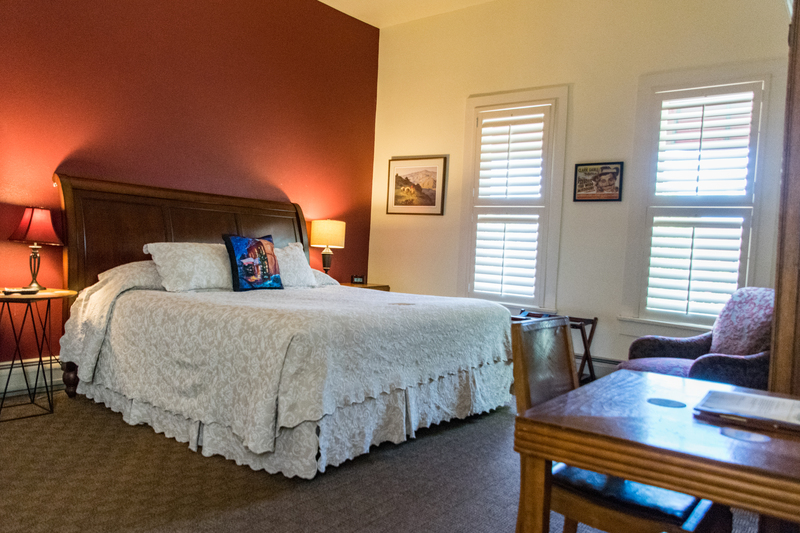 Unwind after a busy day of work or play in our plush, comfortable bedding! 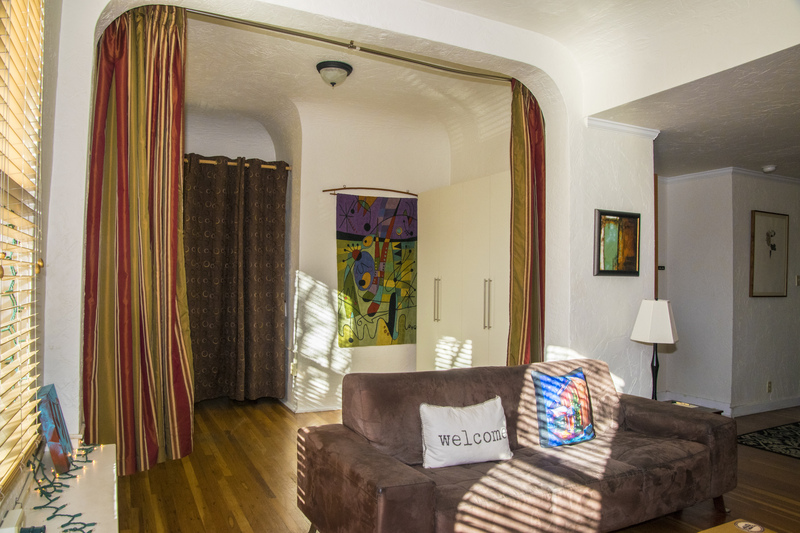 Stretch out in our Queen Suite living room. 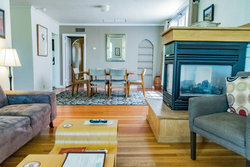 Stay warm and cozy in our Queen Suite living room, equipped with a fireplace to keep you toasty during a cold day! 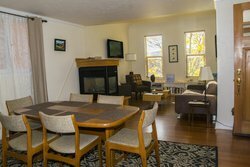 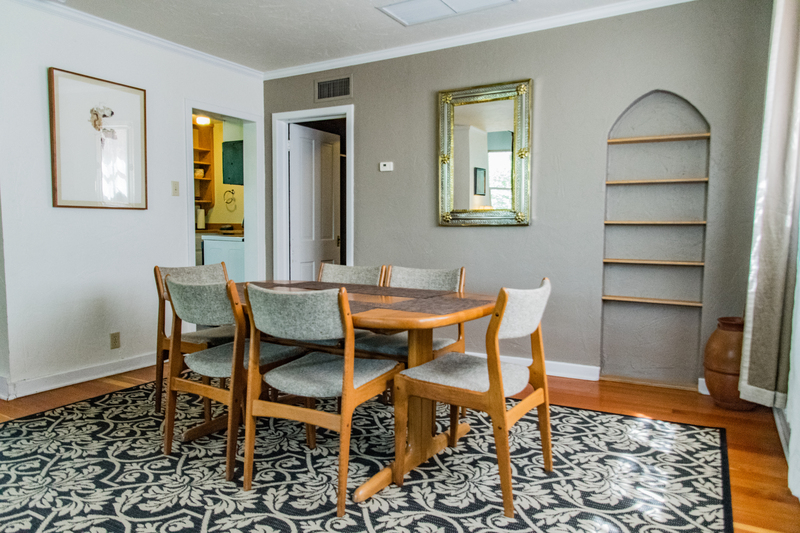 Enjoy a delicious meal from the comforts of your own room with our small dining room and full kitchen, including a fridge, stove, oven, coffeemaker, dishes and silverware. Cook up all your favorite meals in our Queen Suite kitchen! 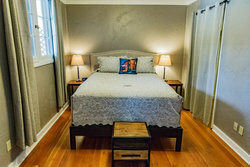 Enjoy your own private entrance at our Leland House Double Queen Room. 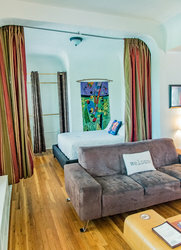 Indulge in our spacious Leland House Pittman Suite. 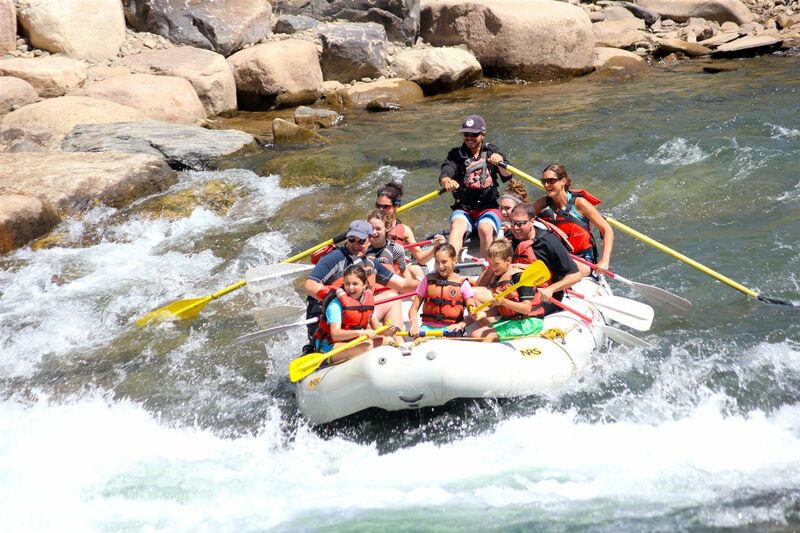 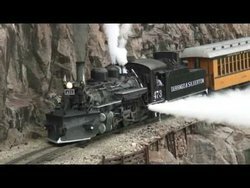 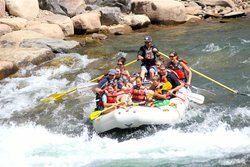 Bring the whole family along to Durango! 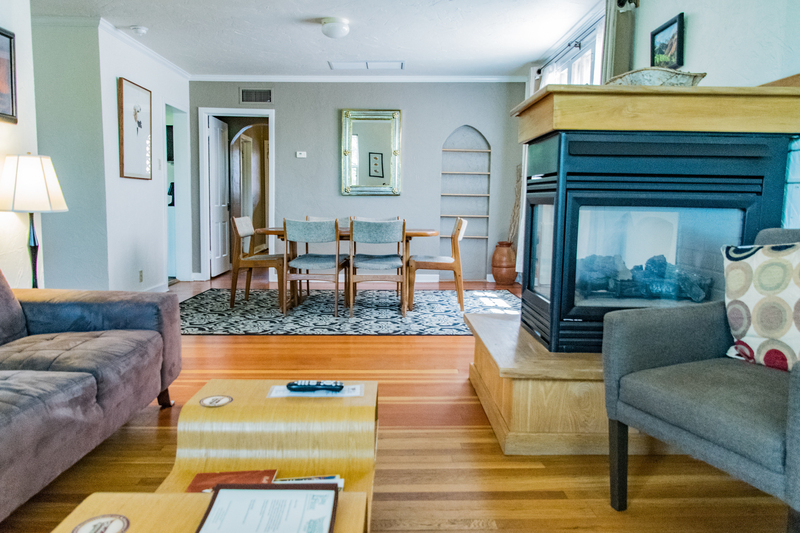 The Pittman Suite boasts an expansive living room with a Queen Sofa sleeper, dining room and full kitchen. 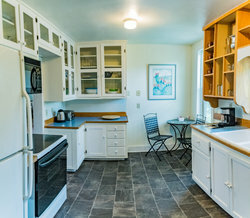 Prepare a tasty meal for the whole group in our fully equipped kitchen. 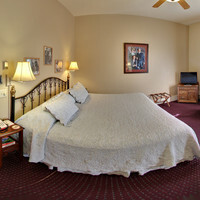 Make lasting memories in our suite's spacious living quarters. 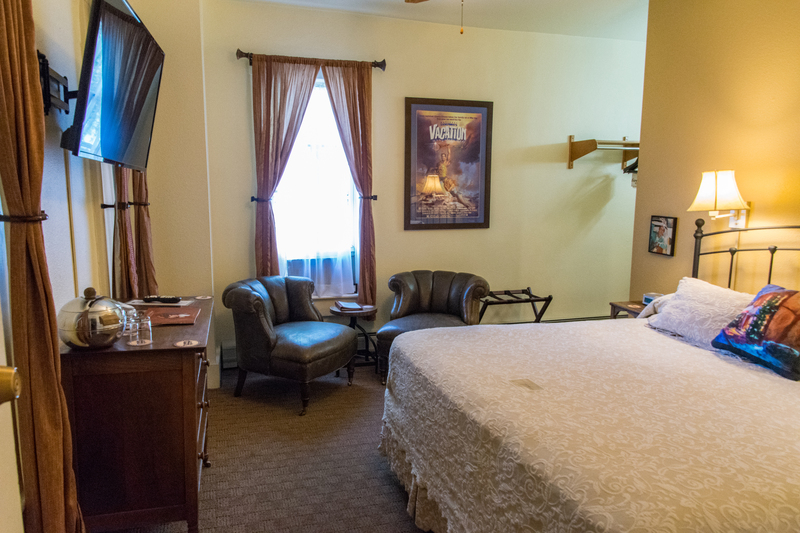 Rest easy in our Rochester Double Queen Rooms, all themed after famous Westerns filmed in the Durango area! Our Rochester Hotel Double Queen Rooms feature all the creature comforts you'll need, including cable channels, flat-screen TVs, iHome Alarm/Speaker, high-speed free Wi-Fi and more! 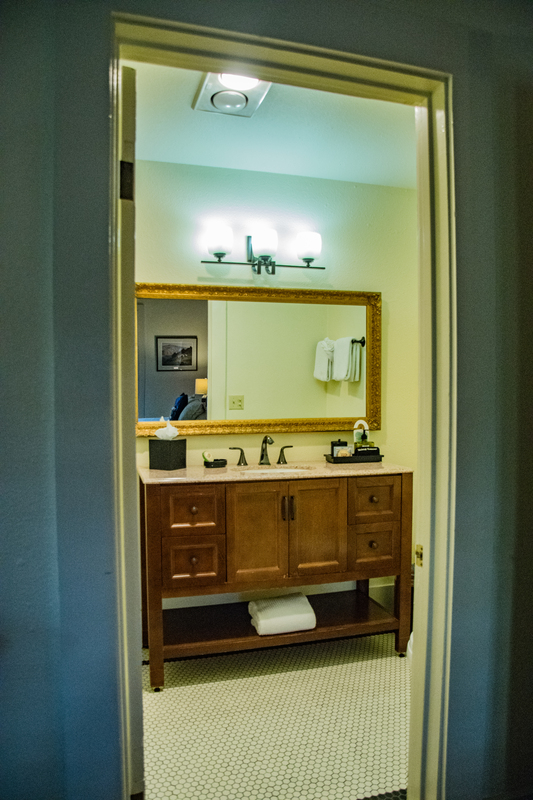 Our spacious King Rooms feature a private bath, desk and chairs. Expand your knowledge about Western film with your own copy of Hollywood of the Rockies, researched and written by proprietor Fred Wildfang! 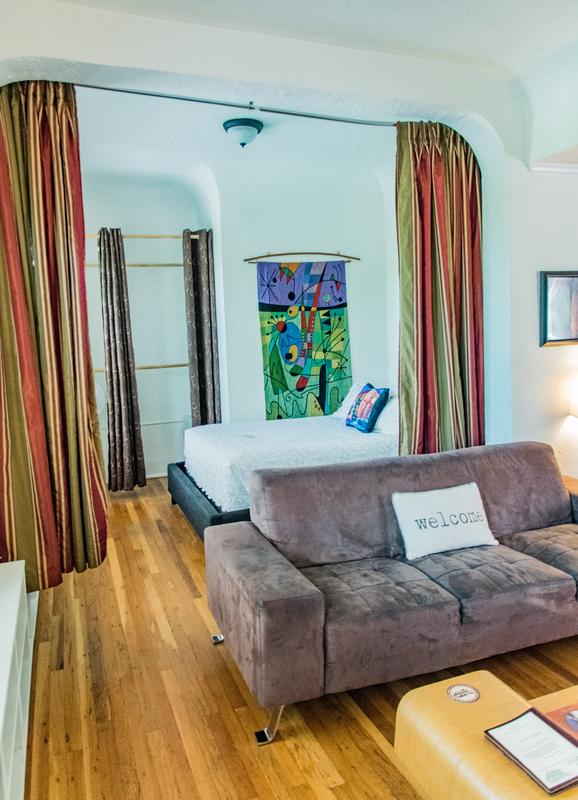 Stretch out in our spacious apartment-style suite! 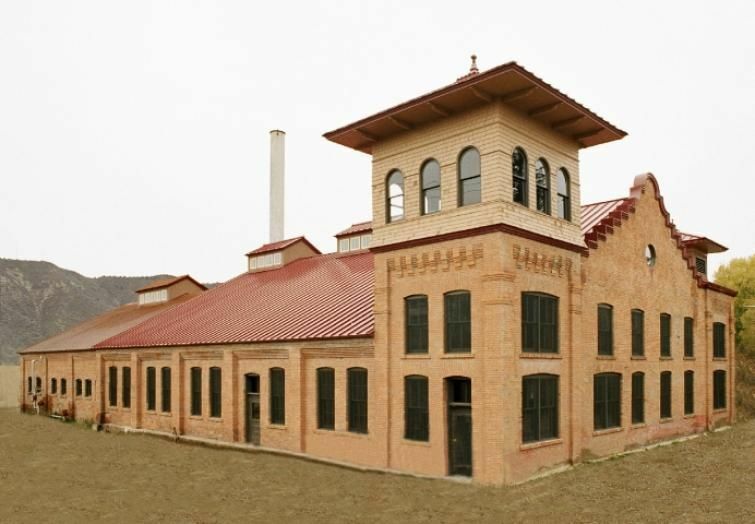 The Rochester Hotel's Loft comes well-equipped with two Queen beds with one curtained off in the living room, a comfortable living room, and a gas fireplace with western views facing Perins Peak. 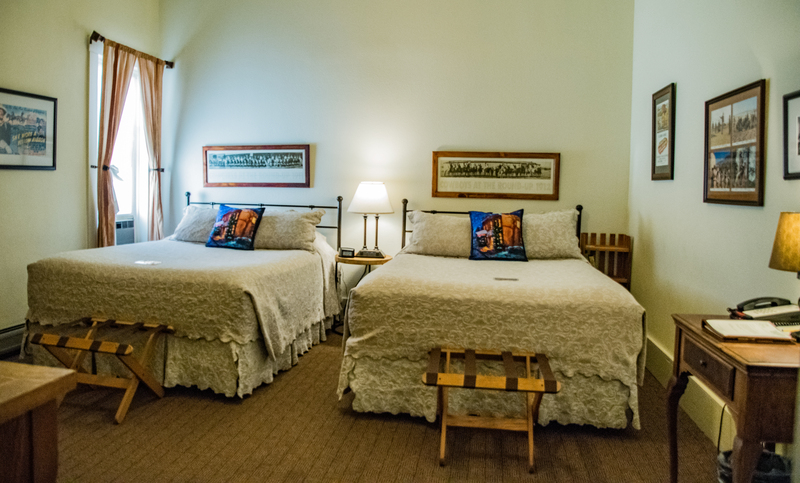 Snuggle up after a busy day in Durango, Colorado! 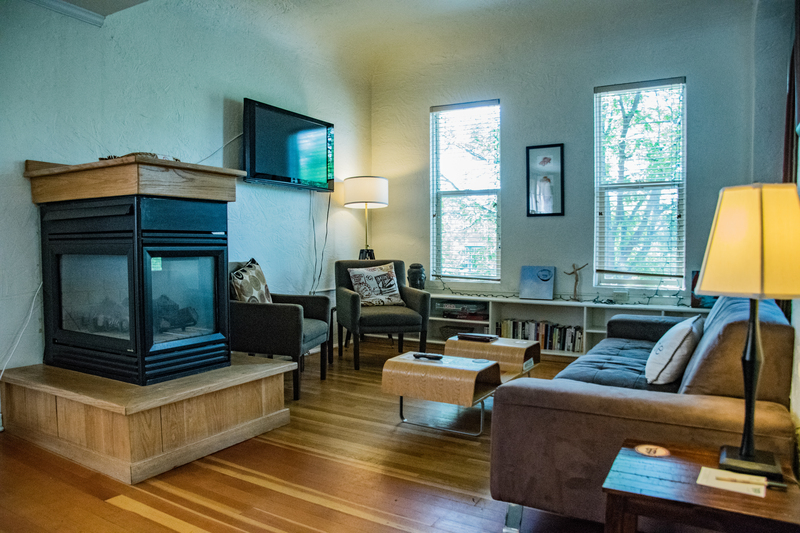 Make some unforgettable memories in The Loft living room. Make some unforgettable memories with all your loved ones in The Loft living room. 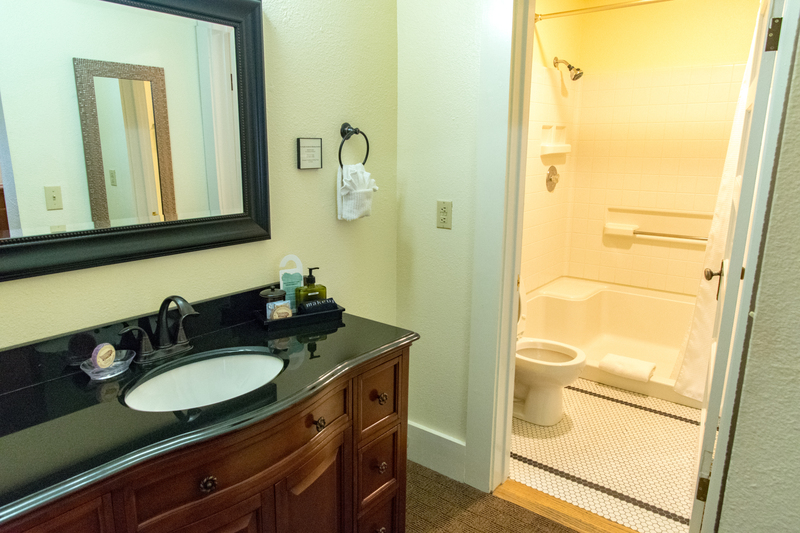 Our thoughtful amenities include a dining room and full kitchen with fridge, stove and oven, coffeemaker, plate ware and silverware, breakfast nook and private bath. 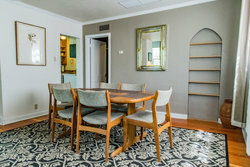 Enjoy a tasty meal in your own private dining room! 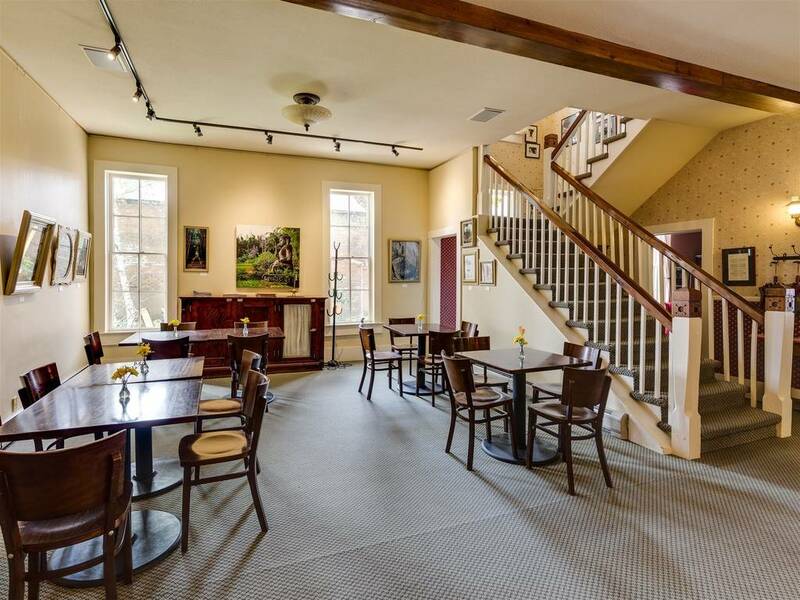 Relax and mingle in our charming Rochester Hotel common area. The Rochester Hotel celebrates the area's famed motion picture history with each room themed after Westerns filmed in the Durango area. 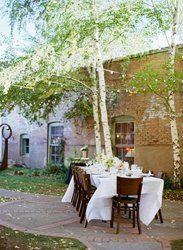 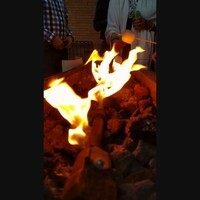 Perfect for your next intimate special event. 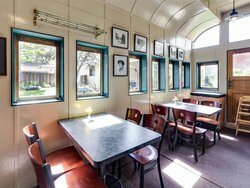 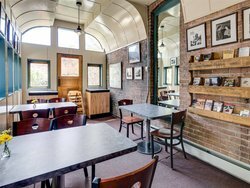 The Rochester Hotel's Train Car and Lobby are the perfect venues for year-round intimate special events. 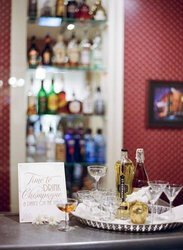 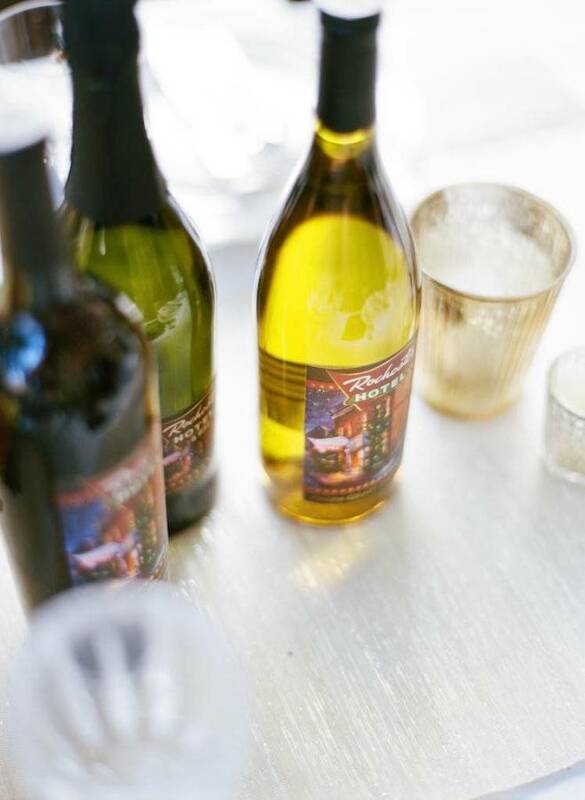 Unwind after a busy day with one of our signature cocktails or Rochester house wine at the hotel bar. 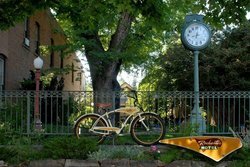 Explore all that Durango, Colorado has to offer on our complimentary cruiser bicycles! 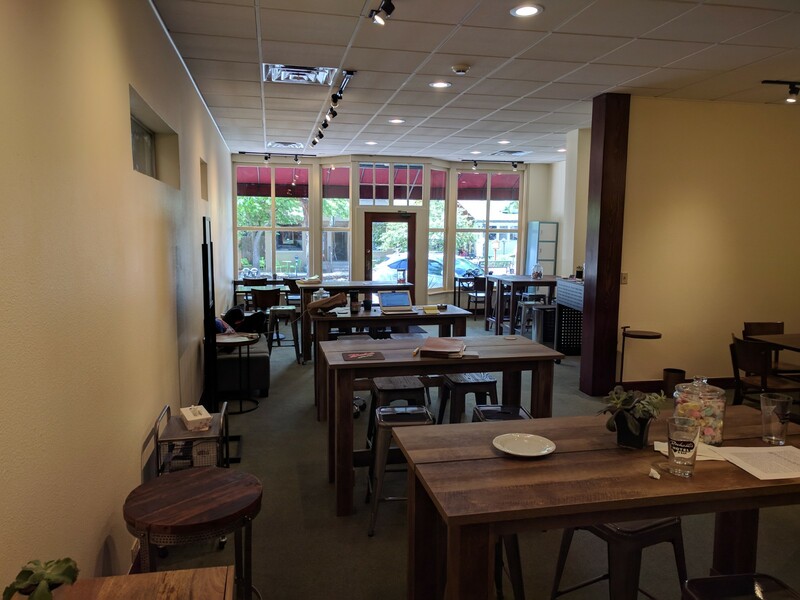 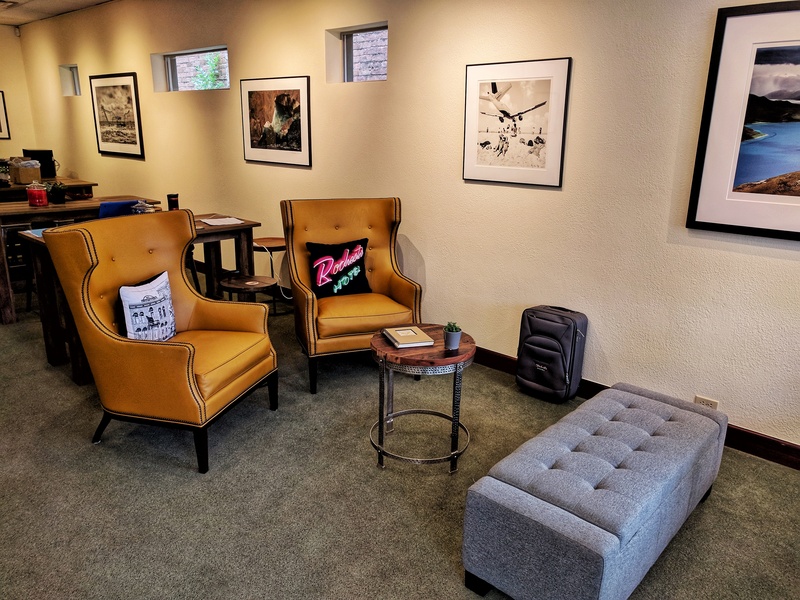 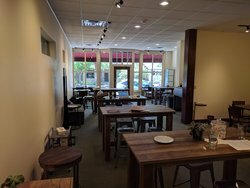 Welcome to R Space, the Rochester Hotel's brand new meeting and co-working space for all your business, meeting, and event needs in Durango, Colorado! Meet, mingle and network with peers at R Space's lounge area. 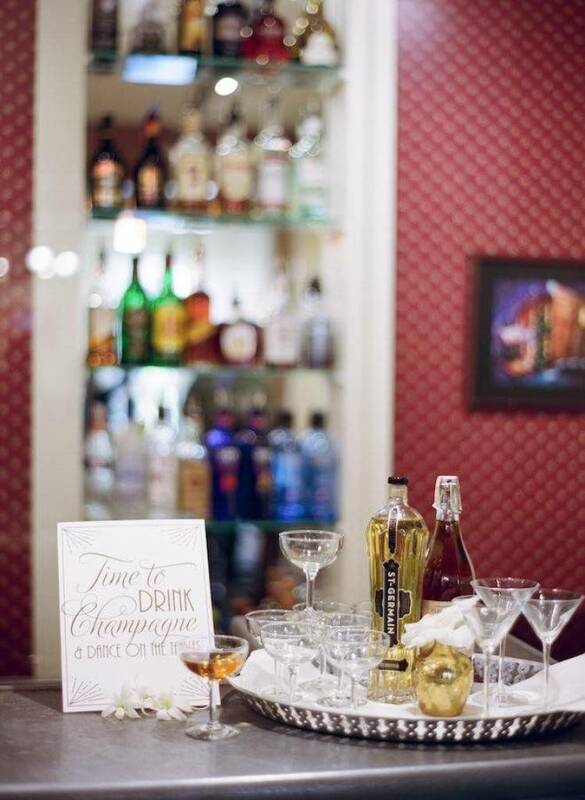 The perfect intimate setting for your special day. 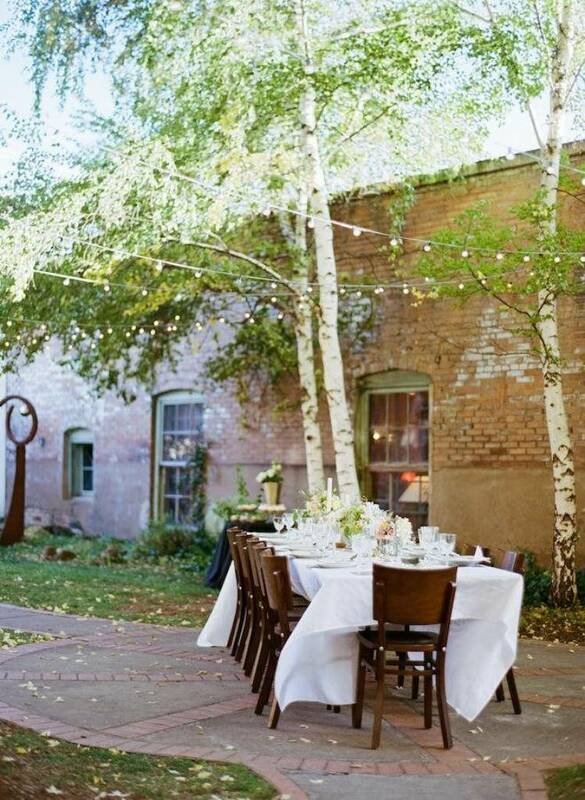 Celebrate your special day in a memorable way at our Secret Garden's intimate wedding venue. 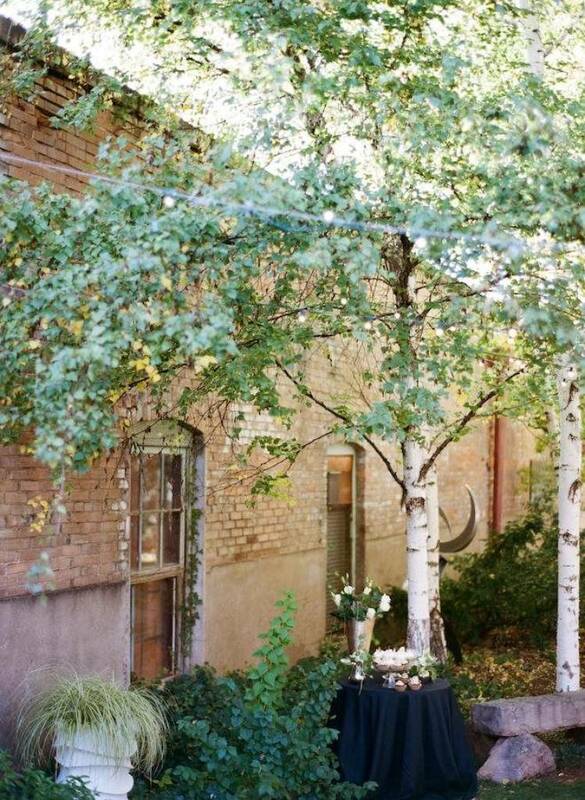 Lush gardens, charming decorations and friendly service are sure to make your special day unforgettable. 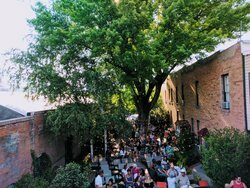 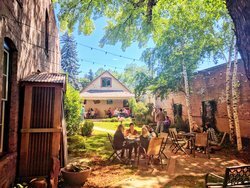 The Rochester Secret Garden is a lush, beautiful, intimate setting for our summer concert series, special events and celebrations. 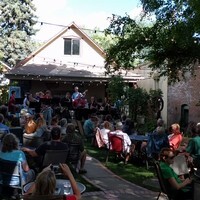 Don't miss our Summer Concert Series! 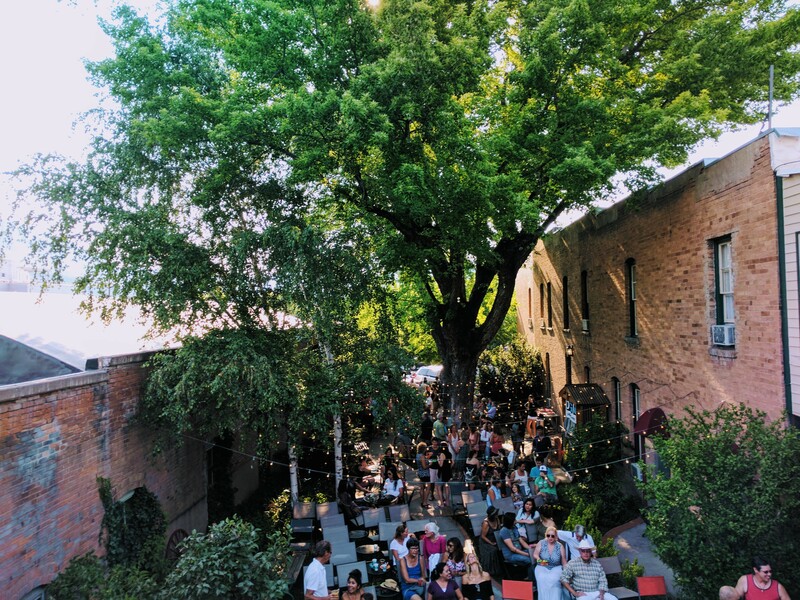 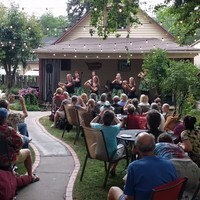 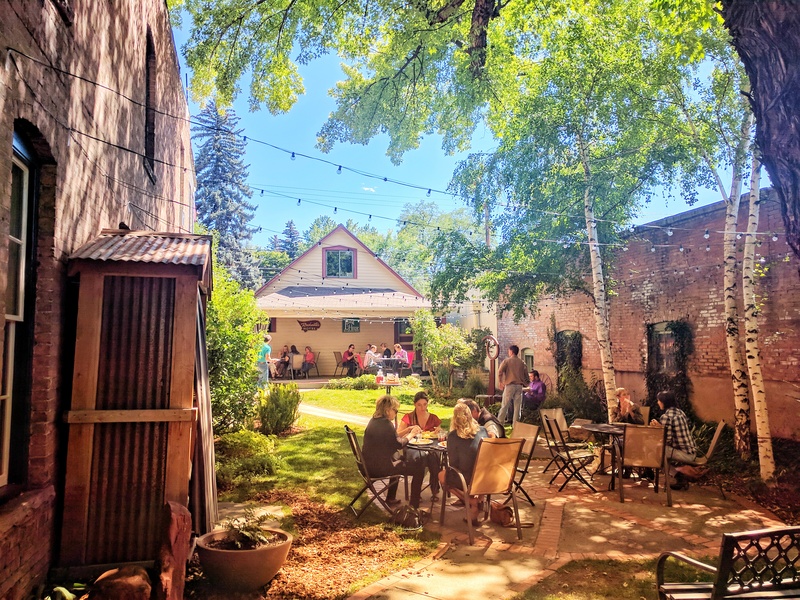 The Leland House and Rochester Hotel is proud to organize the Rochester Secret Garden Concert Series, created to benefit our local nonprofit community and promote Durango's talented music scene.